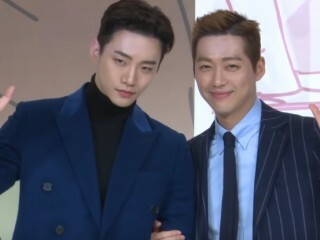 Unlike other antagonist roles, Junho is winning the hearts of the viewers for playing as the bad guy in "Chief Kim." In fact, followers of the ongoing series are torn between him and Namgoong Min. 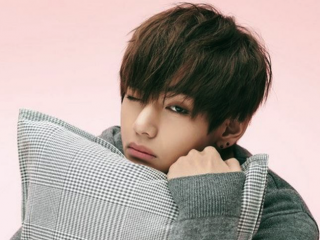 Kim Taehyung, also known as V, is winning the hearts of the audience for his acting in "Hwarang." In fact, the BTS member made them cry after his tragic death in the KBS2 drama. Legal thriller "Defendant" earned a double-digit lead against its rivals "Rebel: A Thief Who Stole People" and "Hwarang" for its latest episode. On the Feb. 14 broadcast of the SBS drama, Park Jung Woo (Ji Sung) finally remembers the assailant of his wife and daughter. “Strong Woman Do Bong Soon” is a romantic comedy everyone should watch out. 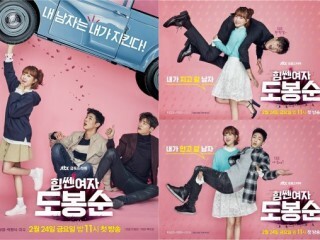 “Strong Woman Do Bong Soon” depicts a triangle love story. Fans of the recently ended series "Goblin" still got hang-ups of the drama. In fact, some of them have expressed their desire to visit the places where Kim Go Eun and Gong Yoo filmed some of their scenes. Ongoing legal drama "Defendant" has stirred up a debate between two associations for lawyers in Korea. The argument started when the Korean Lawyer's Association contested the profile description of Han Ji Woo's character in the SBS drama. BTS' V recently opened up about making his acting debut with KBS2's Monday-Tuesday drama, "Hwarang." 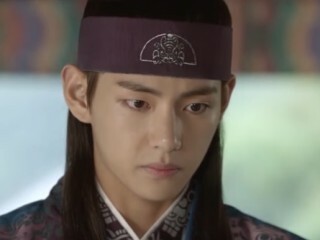 The K-Pop idol played the role of Hansung in the drama. However, a recent plot twist suggests that his time on the show has come to an end. Kim Min Jae recalled his experience as Wang Yeo in "Goblin" during his talk with "Tenasia" magazine. In fact, the young actor even revealed what it felt like sharing the small screen with Gong Yoo. Remake of the SBS drama "God's Gift: 14 Days" is airing in the US! The American Broadcasting Company (ABC) has ordered 10 episodes of the drama. 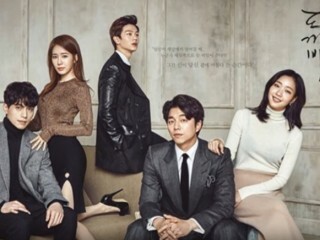 tvN's "Goblin" has been a major hit in the drama world recently after becoming the second highest rated drama in Korean cable television history. Kim Eun Sook, the drama's screenwriter is currently seeking the suitable actor for her next project.